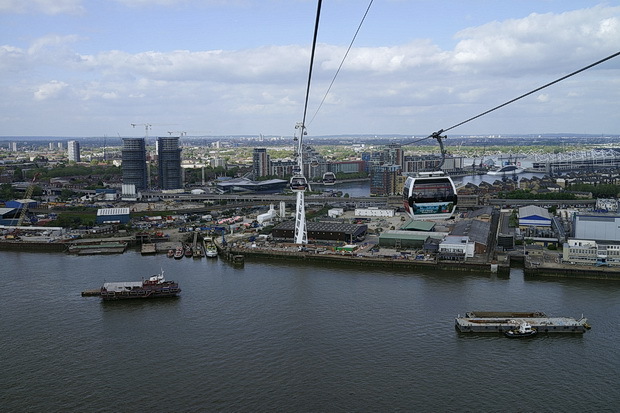 Running between North Greenwich and the Royal Docks, the Emirates Air Line cable car across the River Thames was opened on the 28th June 2012 and is operated by Transport for London. 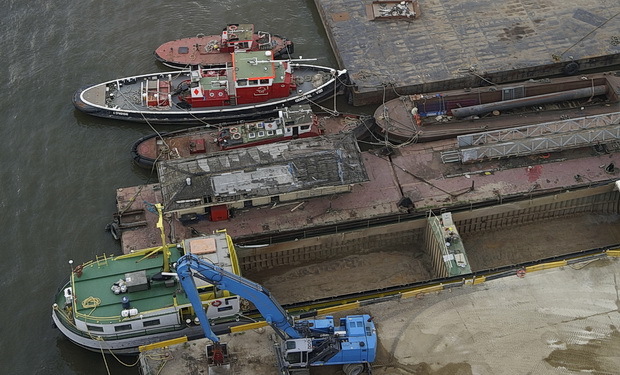 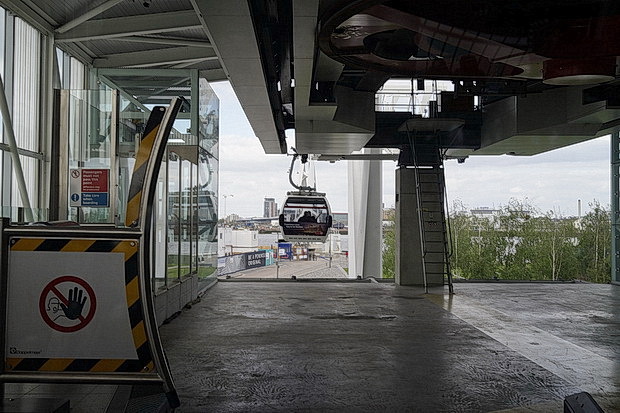 I first visited the Emirates Air Line cable car back in early 2013 and posted a large photo feature here, but here’s a selection of images from a more recent visit. 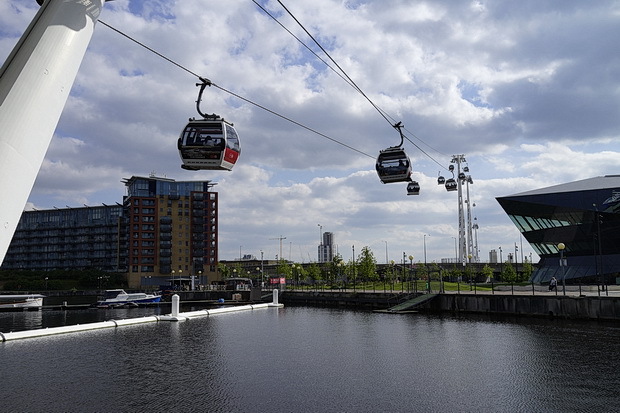 Since my first visit, the fares have risen slightly, but still seems something of a bargain with a journey across the river costing £3.50 for Oyster or Travelcard users, or £4.50 cash (£1.70/£2.30 child fares, respectively). 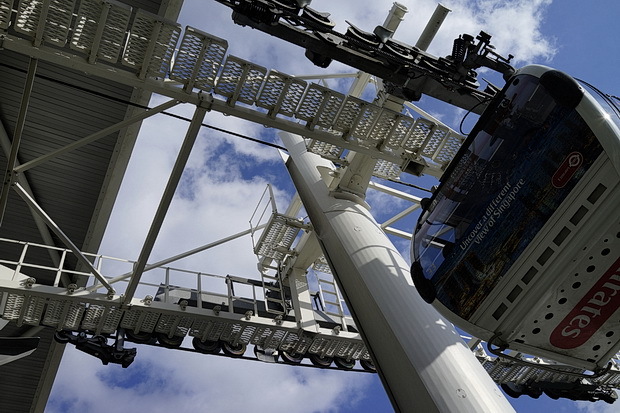 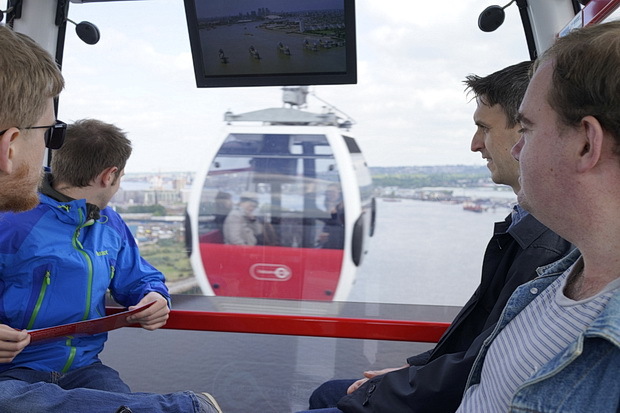 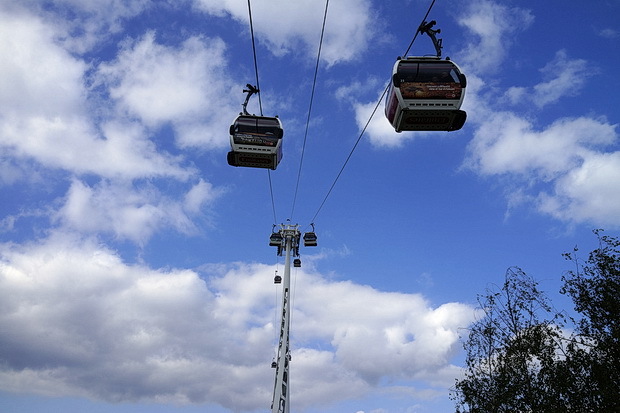 Although the cable car has proved fairly popular with tourists, it was reported in Dec 2014 that it had no regular commuters, with no Oyster card holders used the £60m crossing more than five times during one week in October 2014 (this would trigger a regular users’ discount). 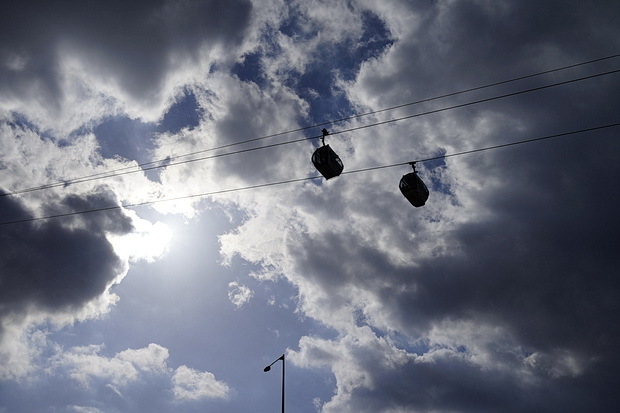 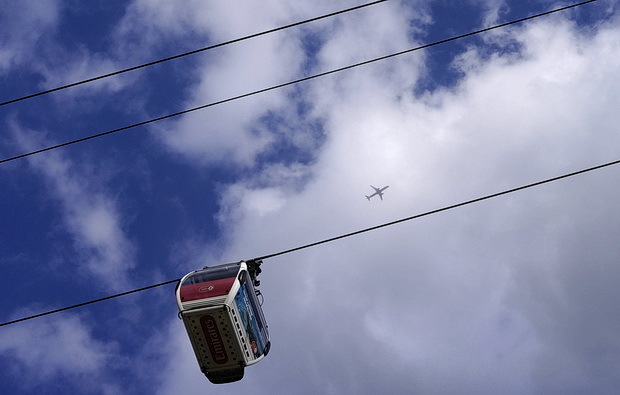 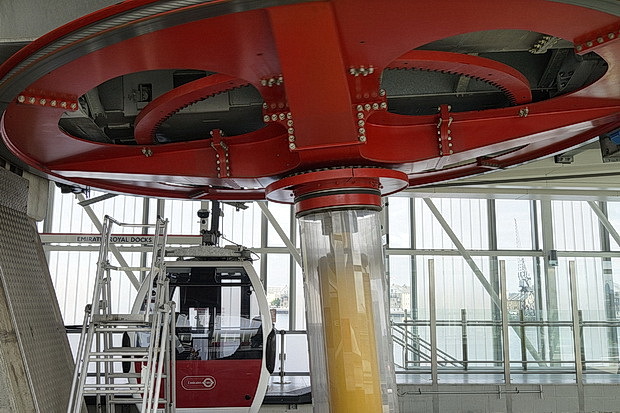 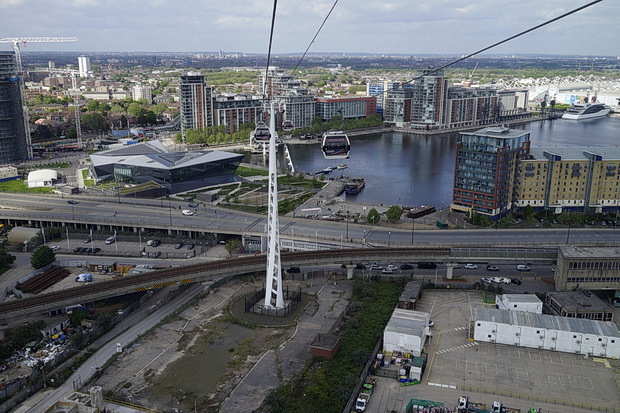 In April 2015, it was calculated that more people use the tube every two minutes than use the Emirates Air Line per day, with the average number of people travelling by the cable car being just 4,285, compared to the 4,851 using the London Underground every two minutes. 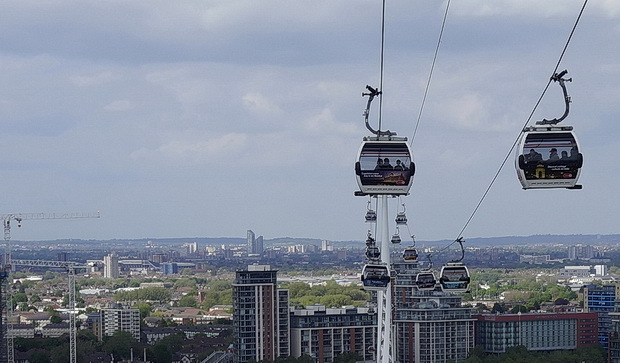 Although it would appear it be a total flop in terms of providing an integral and well-used part of the public transport system, it’s still a bloody great trip and something I’d always recommend to visitors. 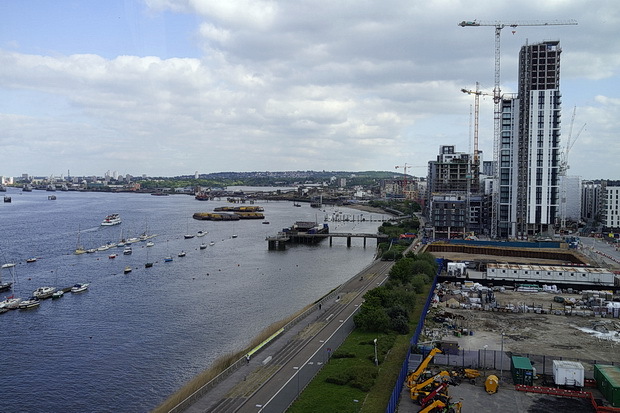 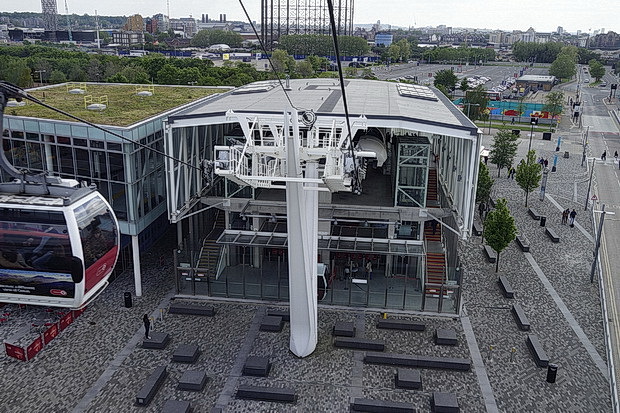 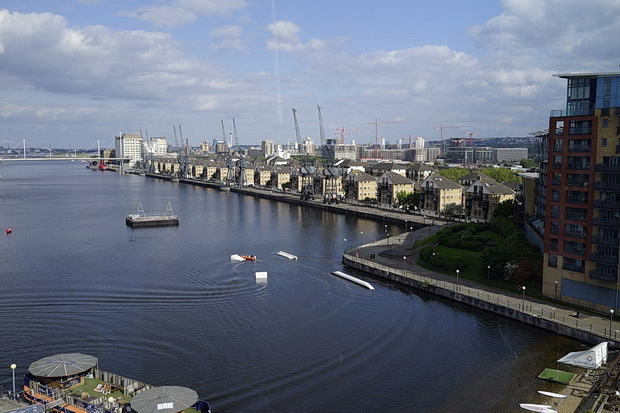 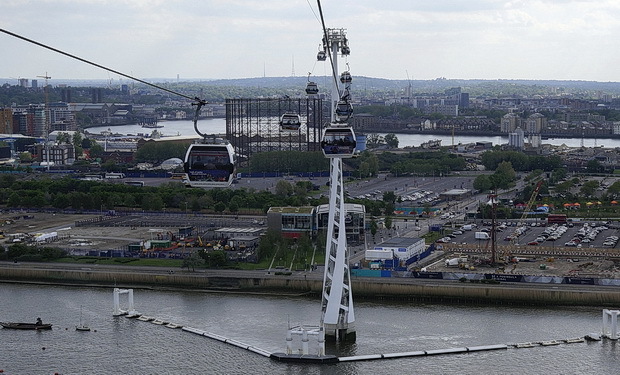 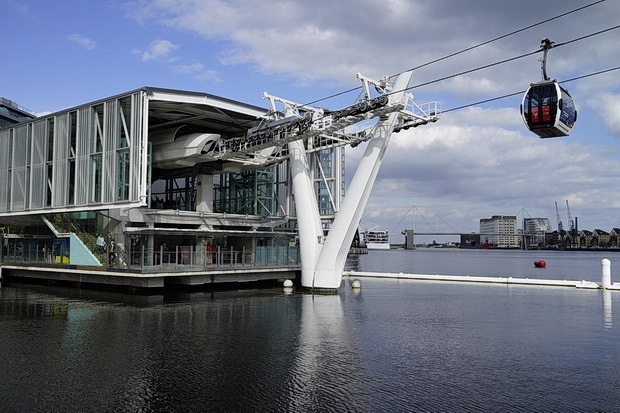 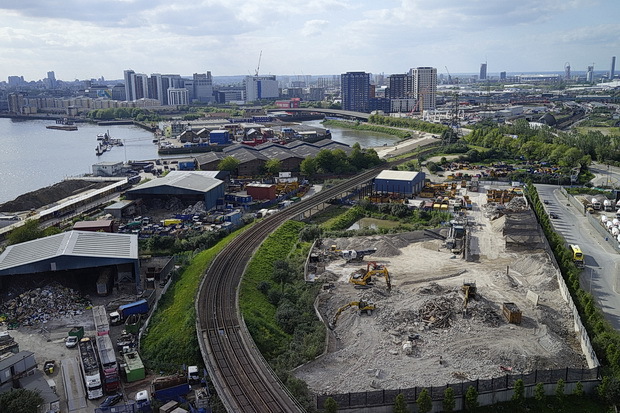 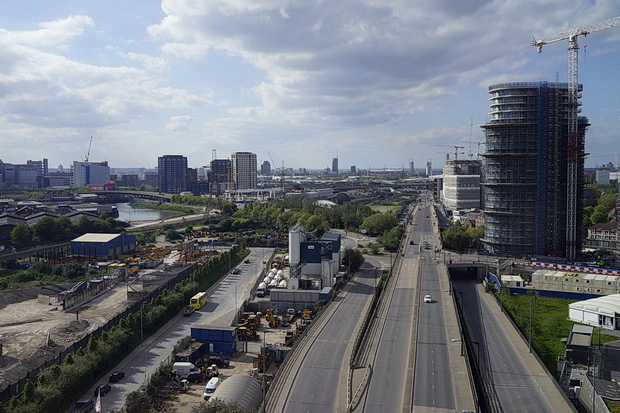 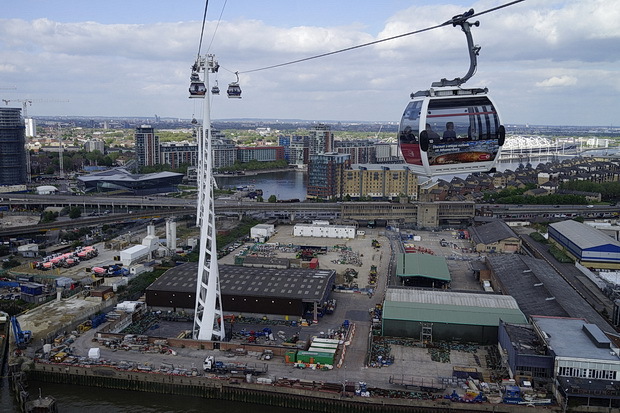 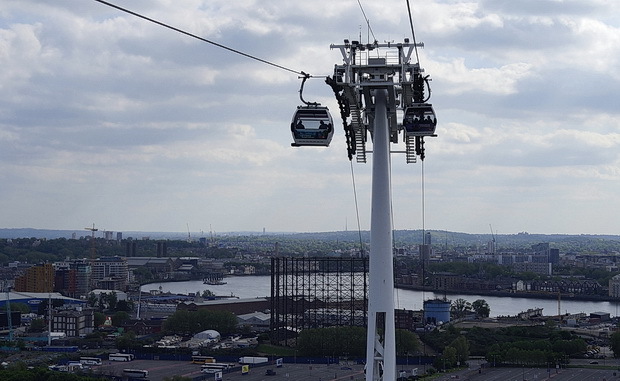 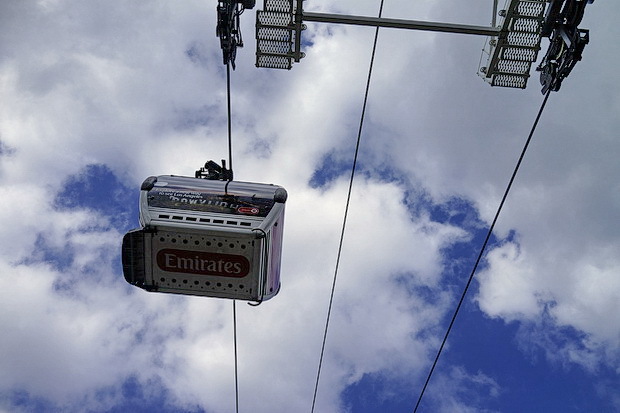 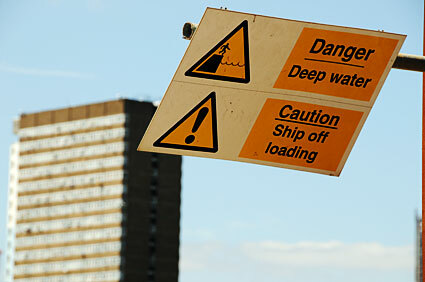 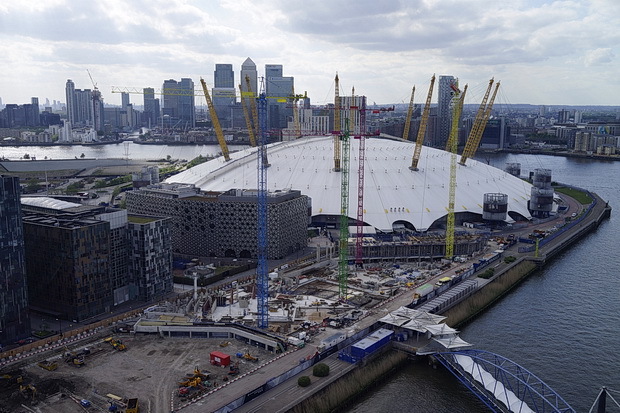 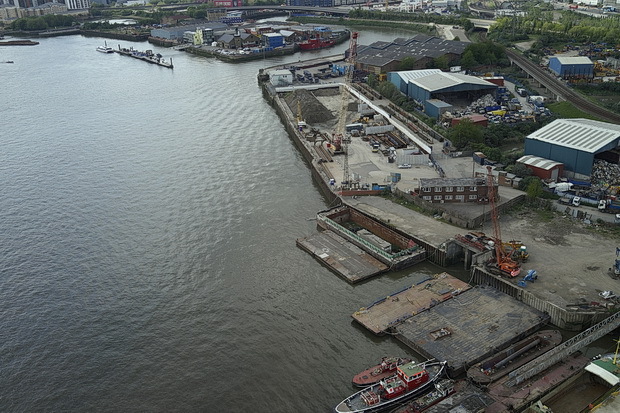 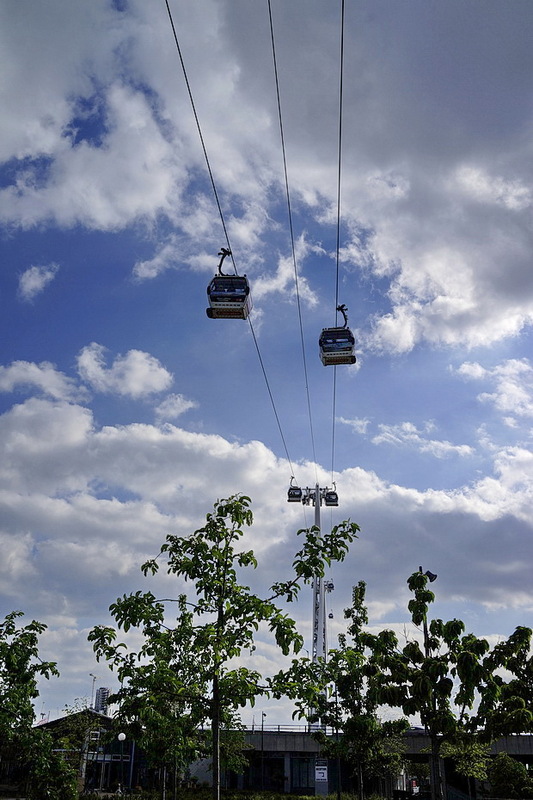 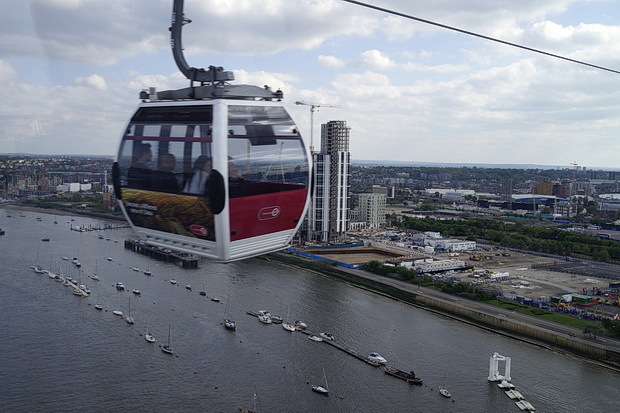 The Emirates Air Line connects Emirates Royal Docks (North Terminal) and Emirates Greenwich Peninsula (South Terminal).